The BEST way to make all your dreams come true? Break it down into do-able steps. Tell someone who can hold you gently, non-guiltily accountable. 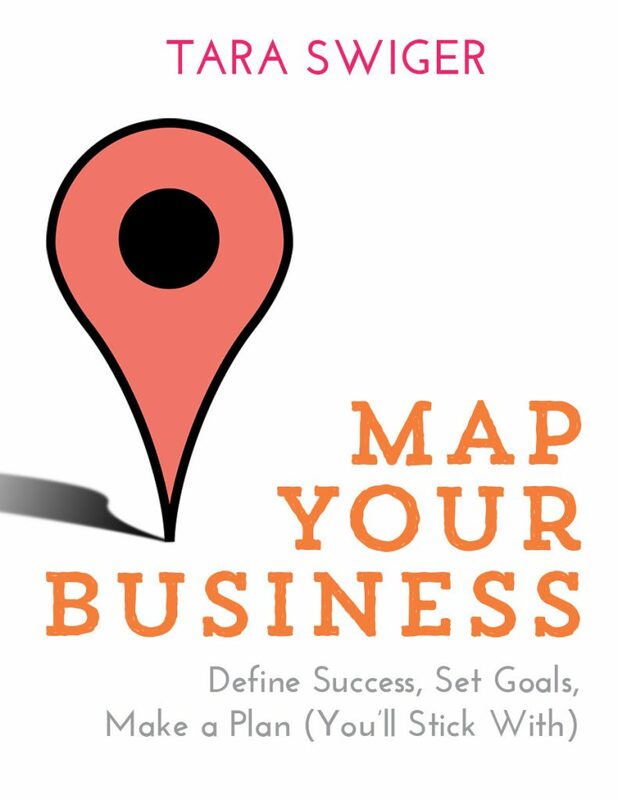 I've put together all my tools and questions to guide you through getting clear, breaking it down, and regularly reassessing, into the new book, Map Your Business. Map Making process, that guides you to break down your goals into doable steps. Buy the book on Amazon (print + Kindle! ), on iBooks and at BN.com (print + Nook!). You can even get it at your local bookstore or library, if you ask them to order it for you!